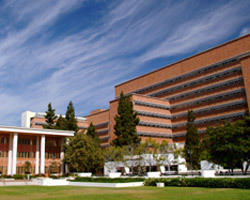 The Department serves a very important and complex mission for the University of California, Los Angeles. Our faculty are responsible for providing clinical, research and allied health training for a broad spectrum of students at UCLA. Feel free to browse the various sections below to learn more about education and training programs in our Department.